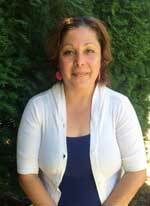 Cecilia began working for La Casa Hogar in 2008. As the Children’s Program Coordinator, she is trained in the Foundations of Early Literacy, the Creative Curriculum for Infants and Toddlers, Preschool, and Family and Child Care, Facilitation, Conevyt, Play and Learn 101, Habilidad de Comunicación y Resolver Conflictos, and Basic Concepts of Music. About working at La Casa Hogar, Cecilia likes to know that one way or another I’m contributing to the educational development of children and road beside mothers during Process. 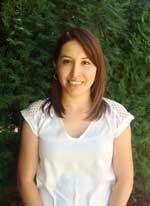 Mirna grew up in the lower valley in a small town named Buena and graduated from Toppenish High School in 2006. Her goal is to further her education and receive her Business & Administration Degree to further her career. 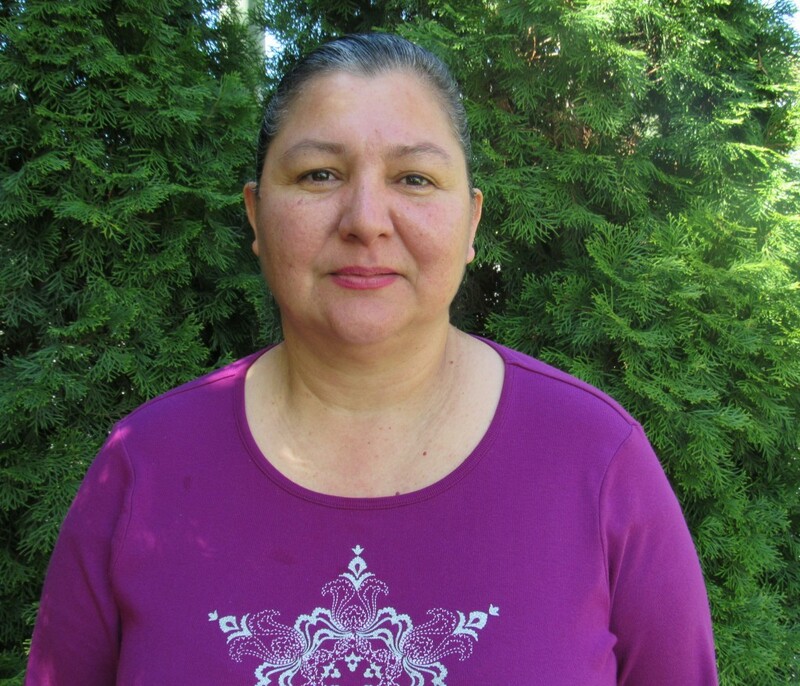 Mirna started working at La Casa in 2017. Prior to La Casa she worked in banking for eight years. 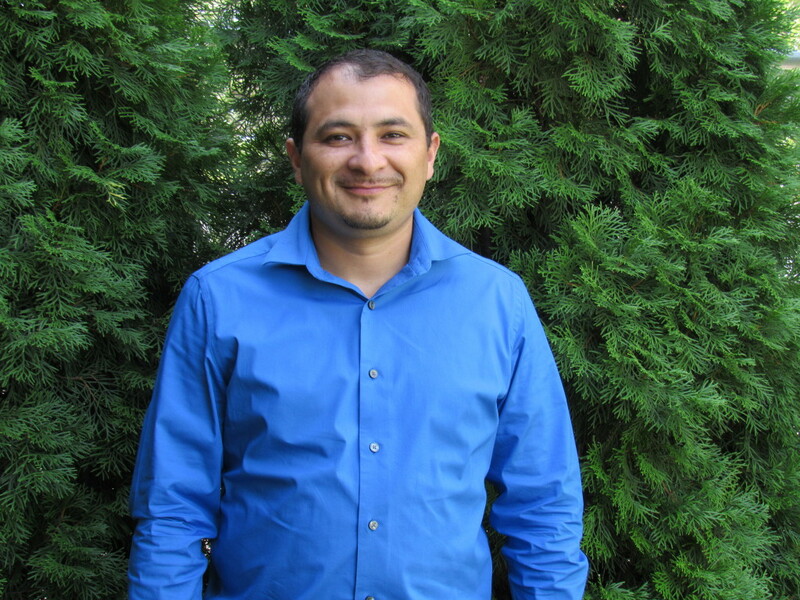 Alejandro began as a financial assistant volunteer at La Casa Hogar during the summer of 2016. 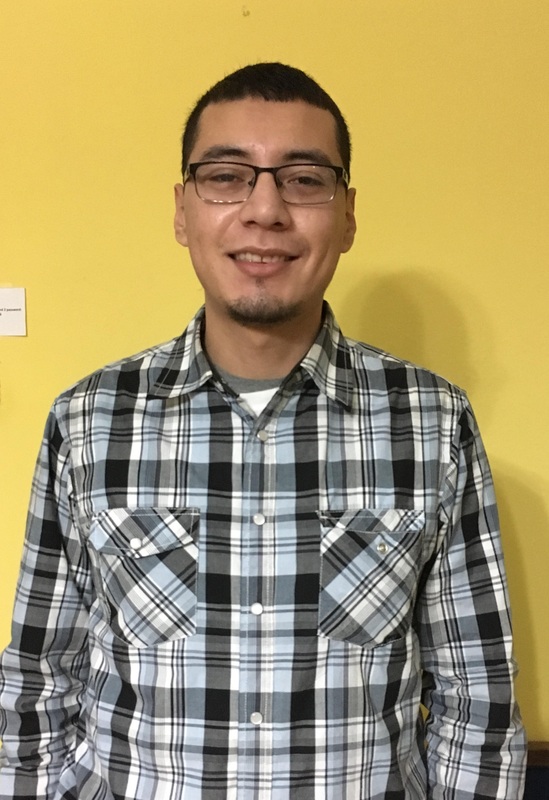 He enjoyed doing his internship as a volunteer in La Casa Hogar, because he had the opportunity to build good relationships, learn many things, and share his knowledge. Alejandro joined La Casa Hogar as a staff member with the role of financial assistant in August of 2016. He graduated from Yakima Valley College in June of 2016 with a certificate in Business Technology as a General Office Assistant. He is currently attending Yakima Valley College to obtain his AA degree as a Bilingual Administrative Office Assistant. Enriqueta Flores was born in Michoacán, México. She immigrated to the United States as a toddler with her family but grew up in Yakima which is where she currently resides with her husband and two daughters. One of her greatest passions is serving people and doing work that impacts the community. 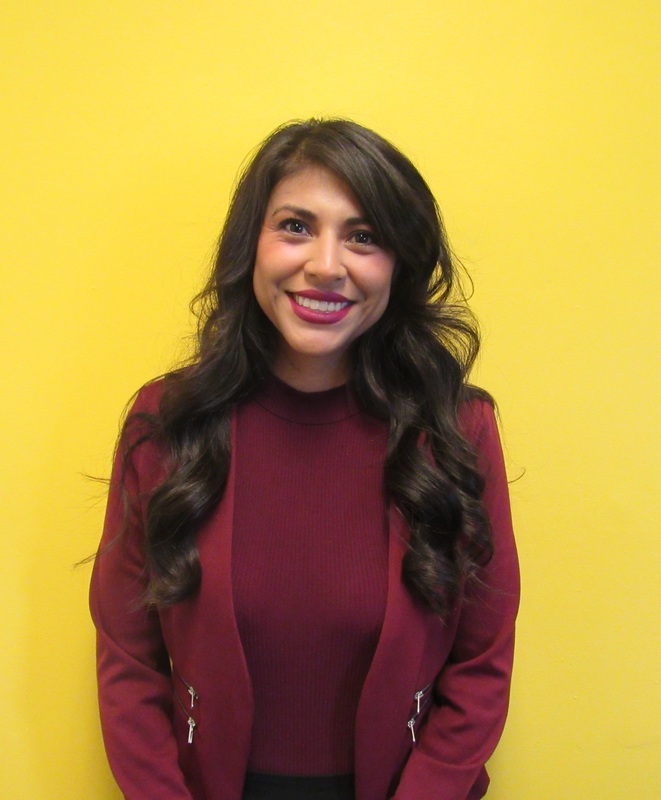 Her goal is to respectfully and authentically represent the voices of the families that La Casa serves and to dedicate herself wholeheartedly to pursue the mission of the organization. 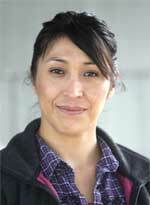 Anna grew up in Wilbur, Washington, a small wheat farming community. Working in orchards and picking wild Baby’s Breath to sell with her family during the summer are among her favorite childhood memories. The extended family brought her to the Yakima Valley after high school and this is where her heart still is. 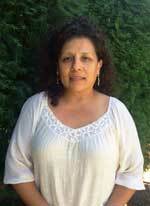 Her love for the Latino/a families she worked with motivated her to tackle Spanish with a passion. After she graduated from Central Washington University with a Bachelor of Arts (B.A.). 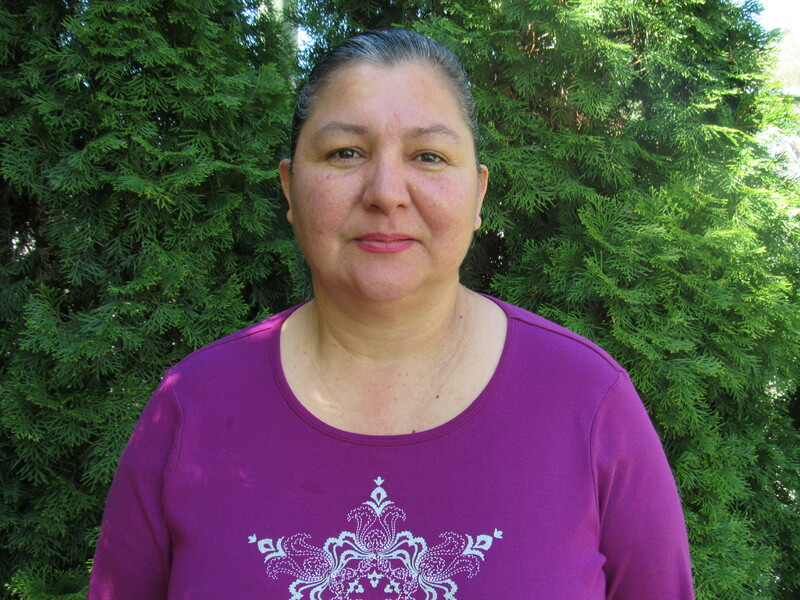 in Spanish Language and Literature she developed a passion for adult education first as a bilingual GED instructor with CWU HEP. Her continued activities in the community have focused on education in basic skills, English, Spanish, and above all, empowering people with knowledge. Currently, she is completing a Masters of Arts (M.A) in Multicultural English Literature and Language. 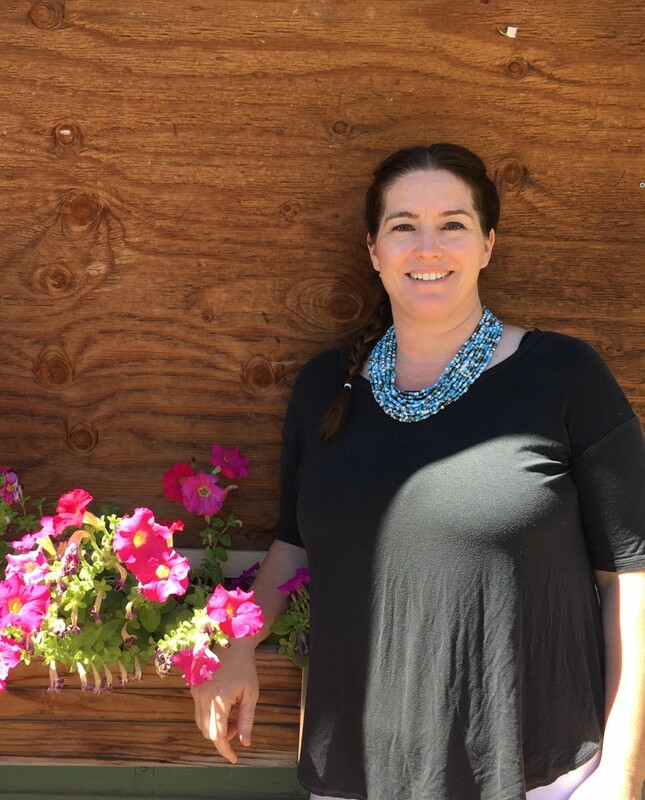 After teaching ESL at La Casa Hogar for the last two years, she welcomed the opportunity to join the team in as a Program Developer to work in community education and the citizenship program. The vision is to continue to develop creative experiences and workshops that create lasting connections within our community. 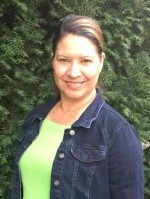 Laura became La Casa Hogar’s Executive Director in April of 2015. She has worked with non-profits and Latinx immigrant communities throughout the country since 2006. 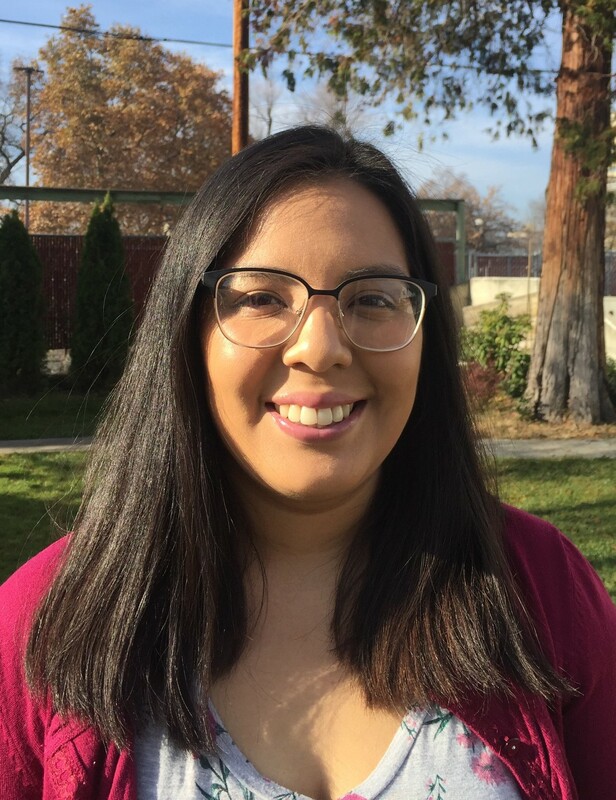 She has a particular passion for working with and learning from immigrant and farm-working families in the Yakima Valley and central WA region. 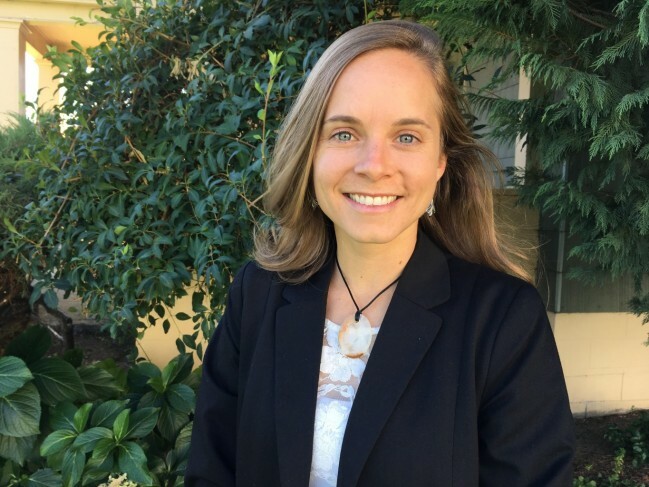 Laura contributes a background in Spanish, non-profit development, affordable housing, community organizing, domestic micro-finance, and public health. Passionate about asset-based community work, Laura loves to work at La Casa Hogar because, “I am privileged to learn from our remarkably resilient students; I work with an insightful, innovative and adaptive team to collectively catalyze positive community change in our Yakima Valley.” Laura grew up in Connecticut and graduated from Furman University in Greenville, SC with a degree in Political Science, and minors in Latin American Studies and Poverty Studies. When not working, Laura embraces the Pacific Northwest through biking and hiking.